With the Tories moving ever more to the right while Labour moves left, there has been a lot of talk about whether the UK needs a new party, our answer to Emmanuel Macron’s En Marche!. Renew Britain wants to be that party. Founded in 2017, it hopes to occupy the abandoned centre ground in UK politics and to represent all those who feel like picking between red and blue is like being stuck between a rock and a hard place. But what exactly does the party stand for, what are it’s chances of success? 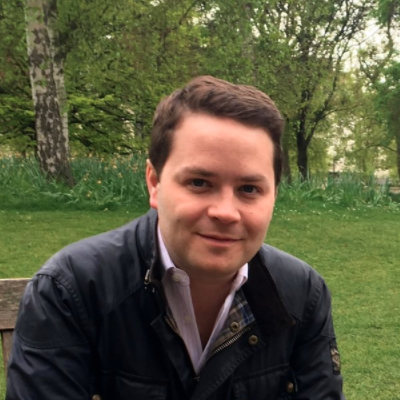 We talked to James Torrance about how he went from being an accountant to an independent candidate in the 2017 general election to the co-founder of Renew and about why he wanted to found a new party in the first place. Of course, we also discuss the ever-present elephant in the room: Brexit. James ran as an anti-Brexit candidate and stopping Brexit is one of Renew’s core goals. But why and how do they plan to go about it?